Business tycoons mostly use some really expensive and sophisticated cars on a regular basis. However, there are some businessmen and industrialists who have made it big, but still prefer rather humble cars over exorbitantly priced ones. These cars help the bigwigs maintain a low profile. 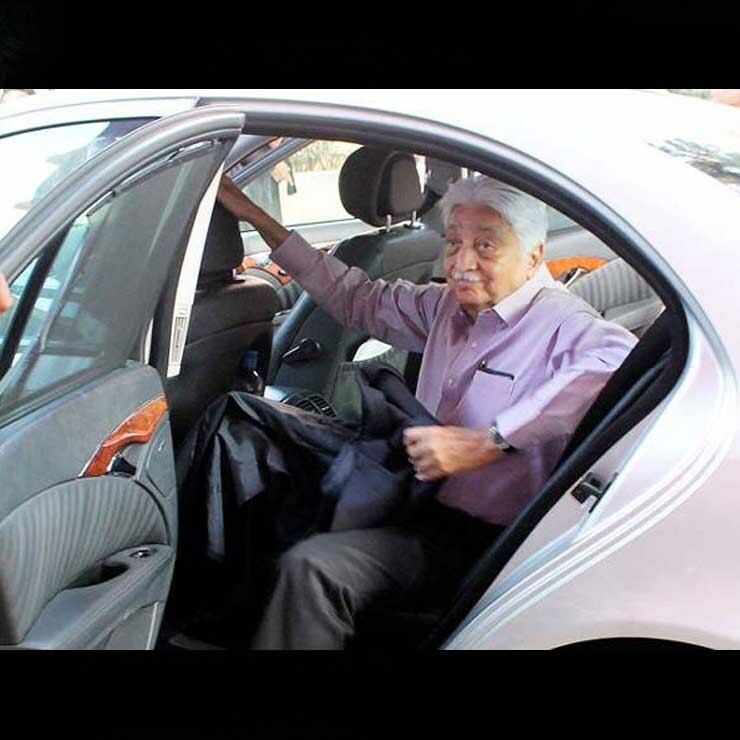 Here are 5 such Indian business tycoons and their humble cars. 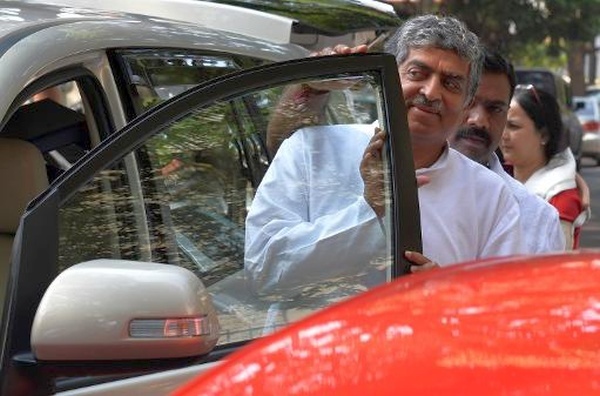 Nandan Nilekani is an entrepreneur, bureaucrat and politician. Nandan co-founded Infosys and is currently the non-executive chairman of the company. He replaced R Seshasayee and Ravi Venkatesan, the co-chairpersons of the company, in August last year. In spite of all the wealth, Nandan isn’t fond of leading a luxurious life. Instead, he wishes to solve the problems in our society. He set up the Unique Identification Authority of India (UIDAI), the government body that issued Aadhaar numbers to the citizens of this country. Nandan leads a fairly simple lifestyle and uses a last-generation Toyota Innova MPV on a day-to-day basis. He also owns a Camry, which, too, isn’t a very expensive car. 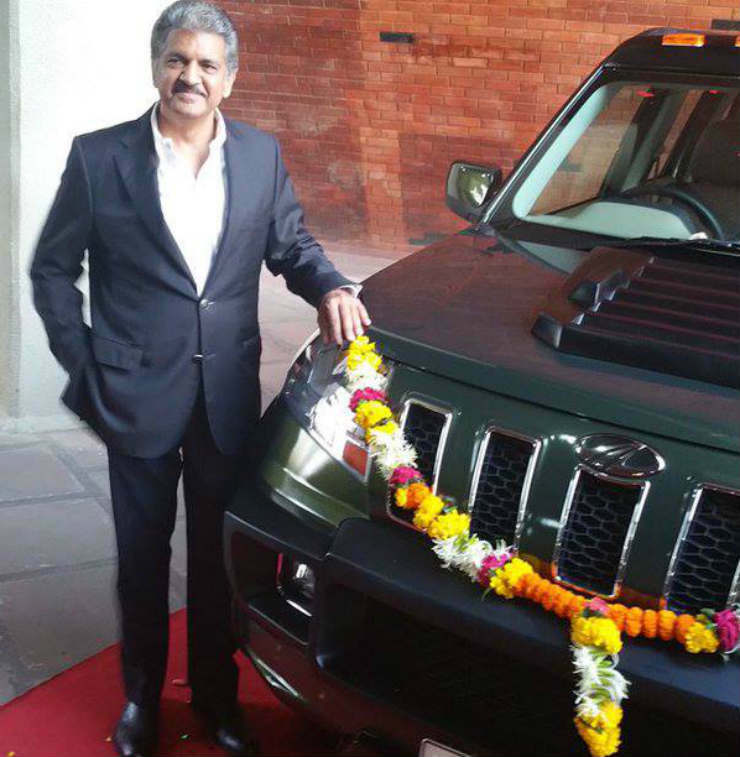 Anand Mahindra is another famous and really successful businessman who prefers to use a humble car. These days, he is using a modified Mahindra TUV300 sub-4-meter compact SUV. His TUV300 has an Armour Body kit. This kit comprises of front and rear stone guard, front bumper extension, side body cladding, hood scoop, and roof-mounted auxiliary lights. Ratan Tata is easily among the most recognizable businessmen of our country. 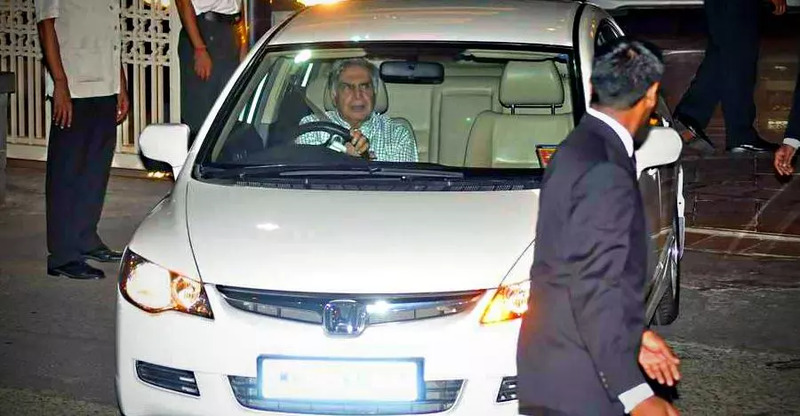 While Ratan Tata owns some enviable cars like a drop-top Mercedes, a Ferrari California, a Chrysler, and even a Cadillac, he has often been spotted using a rather humble Honda Civic. Another ordinary car he uses is a Tata Nexon. 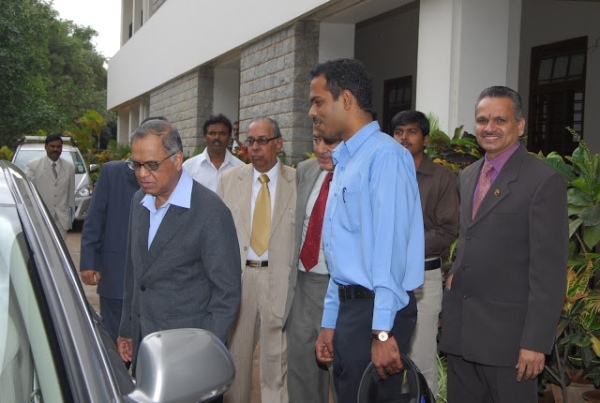 Nagavara Ramarao Narayana Murthy, better known simply as Narayana Murthy, is another Indian IT czar who has made it really big. He has played a key role in the development of the Indian IT industry. He believes in leading a simple life. He is mostly chauffeur driven in a black Skoda Laura. Basically, the Laura is the second-generation Octavia and is no longer produced in the country. Another mainstream car that he often uses is a Mahindra Scorpio, which is an even more common vehicle. 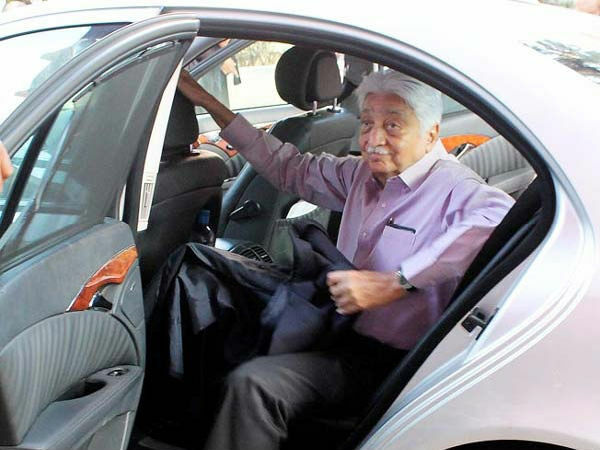 While Azim Premji is one the richest people of this country, he too doesn’t have a flashy lifestyle. The business tycoon is the chairman of Wipro Limited and is informally known as the czar of Indian IT industry. In spite of all the success, he uses a pre-owned Mercedes-Benz E-Class.